The Coffee Club "Where will I meet you?" franchise cafe located on Brisbane's CBD Fringe is now on the market. This Cafe/Coffee Shop Business is one of 412 businesses for sale in Brisbane Central, Queensland, and one of 21 Cafe/Coffee Shop Businesses in this region that a business for sale currently has on offer. 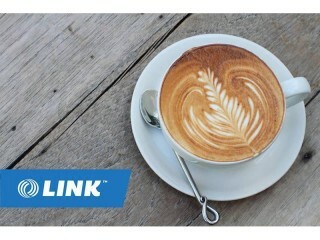 This Cafe/Coffee Shop Business is for sale in Brisbane Central for the asking price of $139,000 and is new to the market.